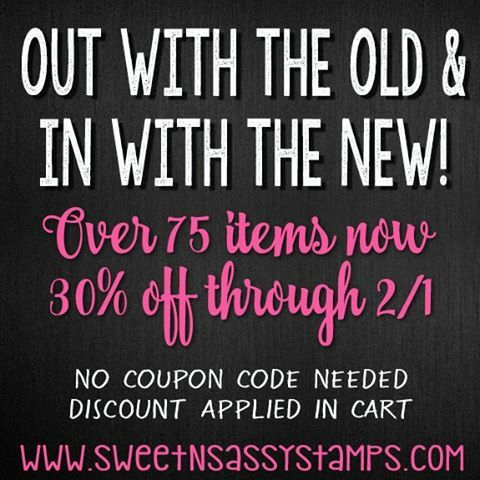 I’ve been spending time in my craft room playing with stamps by Sweet ‘n Sassy Stamps. I love to have a chance to use my inks and clear stamps to create collages. Today I’m using the first clear stamp set I ever designed, Parisian Postcard. This pretty stamp set gives you so many possibilities. I created a subtle collage on the background and framed it with die cuts I arranged around the oval frame with a stamped Eiffel Tower from the same set. As to other techniques, I created my own specialty cardstock printing a polka dot pattern over a floral pattern, that I then foiled in gold. It gives the card a truly unique look. To add a delicate touch, I stamped in white and heat embossed in clear a couple of butterflies on vellum, adhered an air dry clay heart I made, and added pink pearls to the floral die cuts. This freestyle collage card has no sentiment, as I felt it didn’t need one with all the elements it has already. 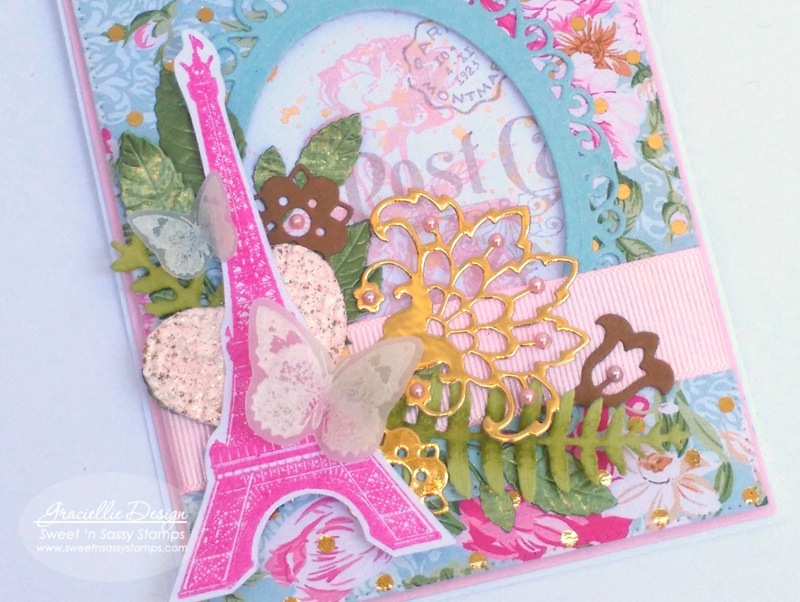 It sure was a fun and delightful card to make and it felt like I was revisiting old stamping times. 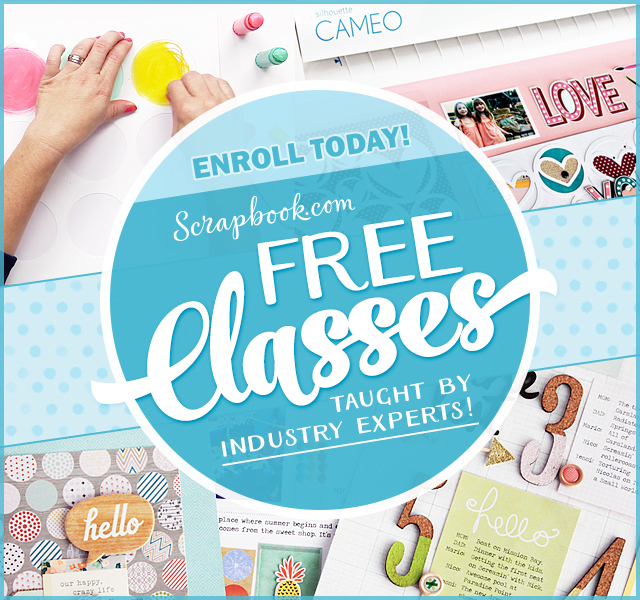 I invite you to come take a closer look to this classic stamp set at Sweet ‘n Sassy Stamps and join the conversation on social media using #gracielliedesign. Thanks so much for stopping by. Until next time! Wow, your card is really beautiful. I love all the color. This is just gorgeous Gracie! Beautiful!! 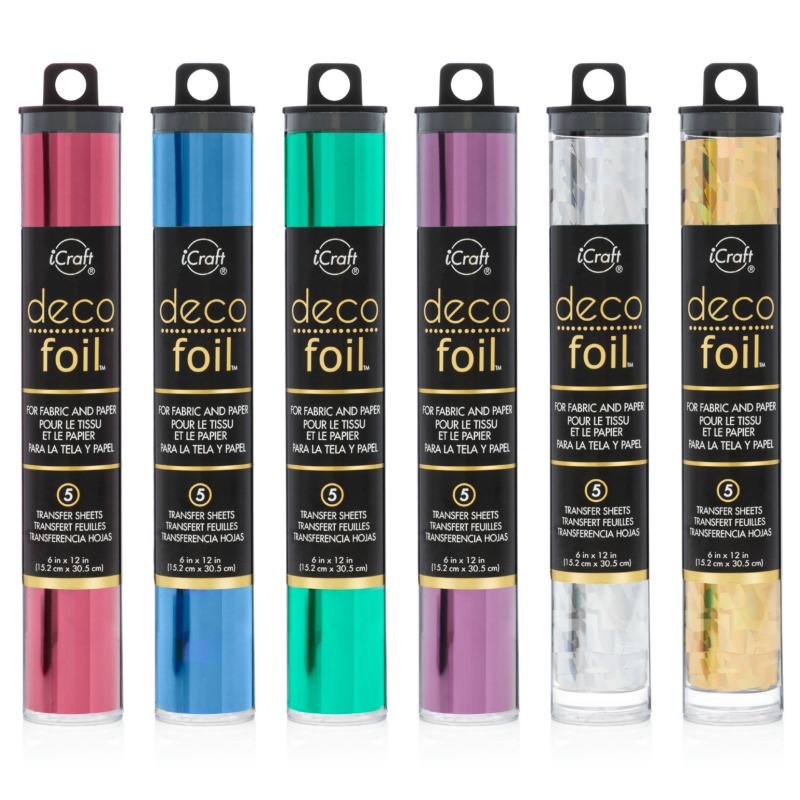 Love the foiled polka dots on the pattern paper. Holy smokes, this is gorgeous. Your layout is so lovely as is the polka dot paper you made. You rock. Such a gorgeous card. I adore that pink Eiffel tower! Thanks for joining us at The Card Concept. Beautiful Holiday card!! Love the stamp set you designed! !